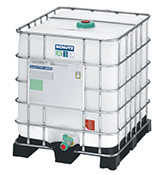 Groundnut oil has a moderate content of polyunsaturated fatty acids. It has a good heat stability and was earlier a popular frying oil. Today the most important areas of cultivation are China, India, West and North Africa and the US. 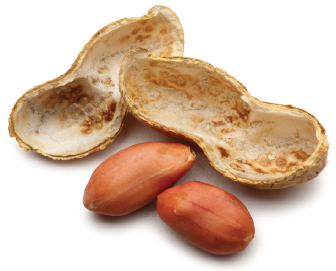 The main export countries for groundnut oil are Argentina, Sudan and Senegal. Groundnuts contain 40-50 % fat and 24-35 % proteins. Groundnuts are pressed to derive the oil. The protein-rich press residues are used as animal feed.